Together with our friends, we enable respectful and comprehensive education. To make this possible we need an estimated 18,000 euros a month. Support us regularly and help us sustain our responsibility for the children. Charity at gGmbH is approved as a non-profit by the tax office for corporations Berlin. Therefore, your donation is tax-deductible. At the beginning of next year, you will automatically receive your donation receipt as a collective confirmation via mail. Recurrent donations can be changed oder terminated any time without formal notice. For this purpose, please contact info@charityat.com. of the donations are transferred directly to the Mbigili children’s village! Our administrative and transaction costs are borne by loyal sponsors. We support the education of about 200 children with these donations. For fundraisers, corporate donations, charity events, etc., please contact info@charityat.com. Just contact Nicole at info@charityat.com or +49 30 632 22 9200.  Stay up to date about what's happenin­g in the Mbigili children's village and Charity at [ ]. We will send you the Charity newsletter 3 to 6 times a year.